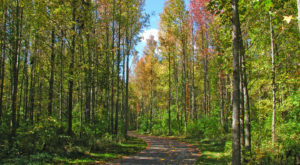 Are you looking for spooky places to visit on Halloween or some scary stories to tell around a bonfire? 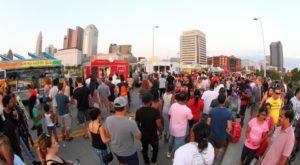 Columbus has plenty of creepy legends that will have you glancing over your shoulder any time you hear a noise behind you. 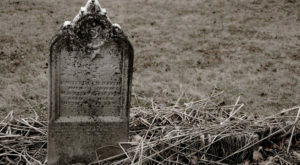 The city’s rich history and historic buildings have brought about many stories of ghosts and spirits; here are nine creepy haunted places that are right here in Columbus. The Greenlawn Cemetery is one of the oldest and largest cemeteries in Ohio. Many famous figures are buried here, including author and cartoonist James Thurber, and WWI fighter pilot Eddie Rickenbacker. 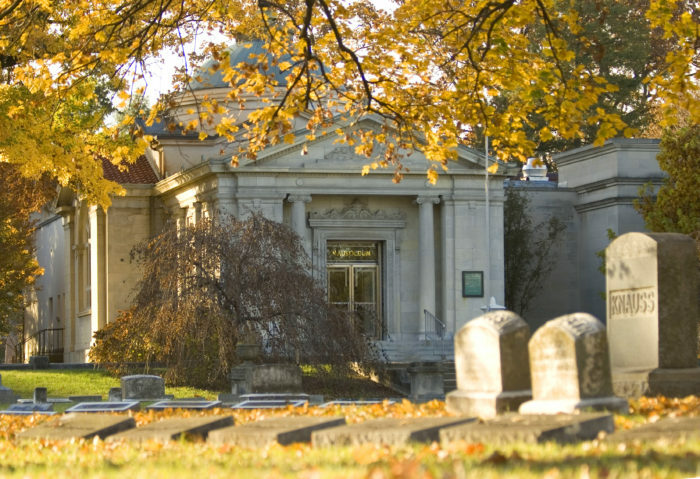 Legend has it that if you knock on the Hayden Mausoleum door at the Greenlawn Cemetery, someone will knock in return. The Greenlawn Cemetery is located at 1000 Greenlawn Ave., Columbus, OH 43223. The famous Ohio Penitentiary used to stand on Main Street, where the Cultural Arts Center is located now. The prison’s gallows were just around the corner. 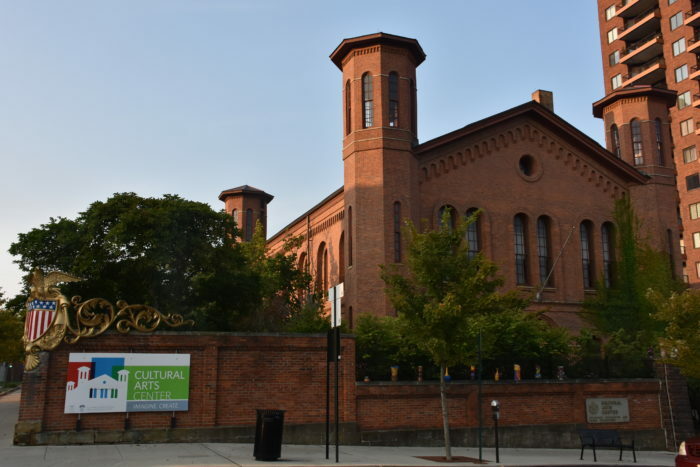 It is said that the ghosts of two men who were hanged here still haunt the arts center today. The Kelton House Museum is known both for its Greek/Italian architectural style and its incredible history. The Kelton House was a very important spot on the Underground Railroad. The Keltons did everything they could to house and help fugitive slaves to safety. 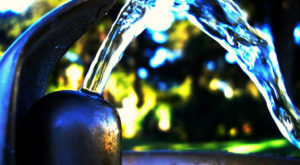 Visitors have said that they have seen ghosts of the Kelton family members. Oscar Kelton, who died young fighting confederate soldiers, is said to appear at the door of the house in his Union-blue infantry uniform. 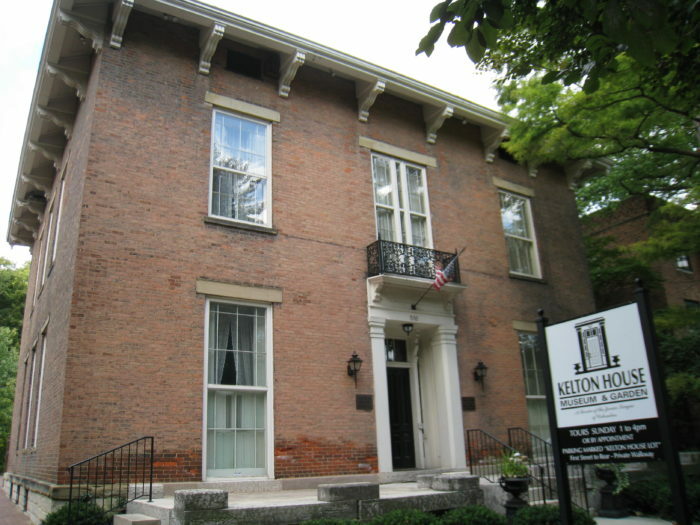 The Kelton House is located at 586 E Town Street, Columbus, OH 43215. 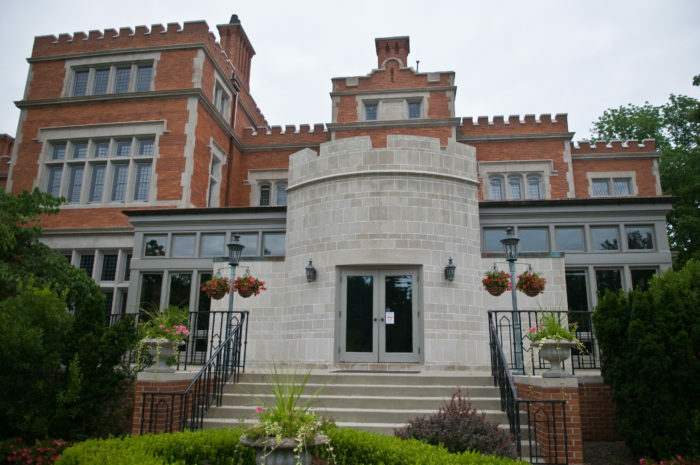 The beautiful Jeffrey Mansion at Capital University was built in the early 1900s. 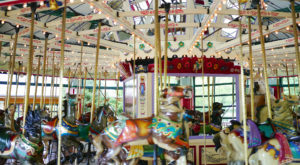 It is used today for weddings and parties. Mr. Jeffrey is said to have hanged himself in the house, but his spirit may never have left. Reports say that he has been seen walking around the house and can be heard whistling. The Jeffrey Mansion is located at 165 N Parkview Ave., Bexley, OH 43209. Once the home of famous author and Columbus native, James Thurber, the building was reported to be haunted even during Mr. Thurber’s life. He researched the history of his haunted home and discovered that it may have been the ghost of man who killed himself after discovering his wife had been disloyal. Others have speculated that ghosts from a fire that burned an insane asylum nearby in 1868 might also be the ghostly culprits. Even today, visitors report witnessing some spooky happenings here! 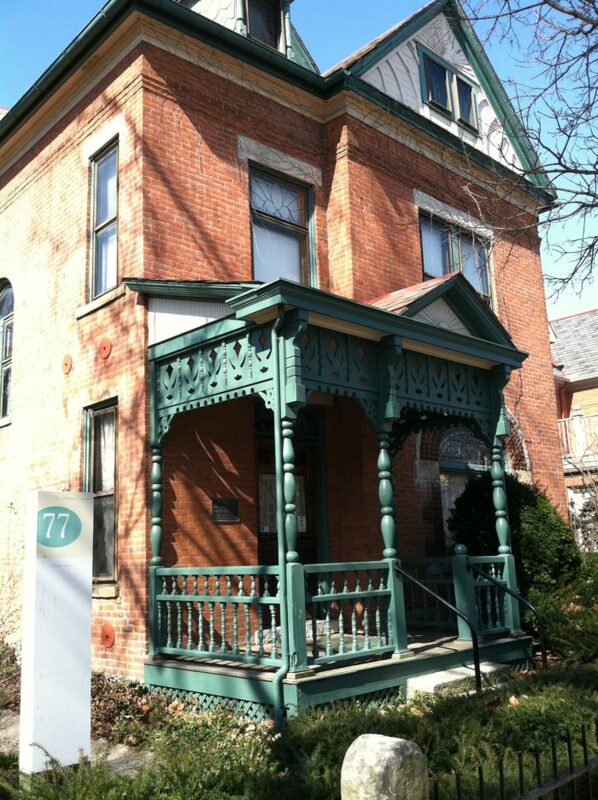 The Thurber House is located at 77 Jefferson Ave., Columbus, OH 43215. Built in 1908, this museum features historic firefighting vehicles and other interesting artifacts. 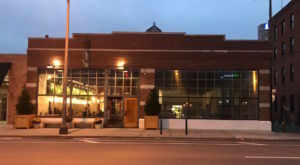 The building once functioned as a firehouse, and people have reported seeing the ghostly form of a famous captain of the firehouse, Captain George Dukeman, known simply as Captain D. Others have heard the snorting of horses that used the pull the old fire engines. 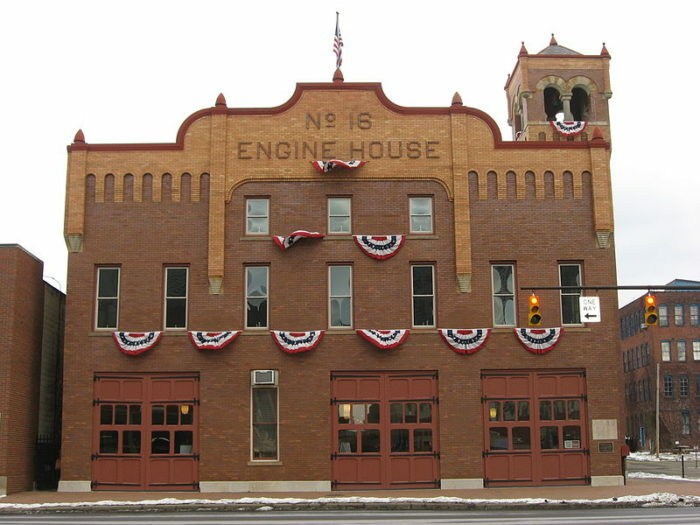 The Central Ohio Fire Museum is located at 260 N 4th St., Columbus, OH 43215. 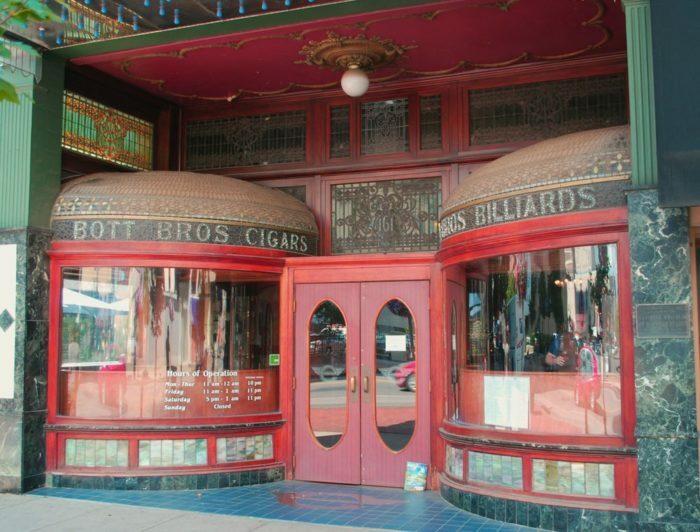 This historic restaurant and brewery located in downtown Columbus was originally known as Bott Brothers Buffet and Billiards. It was later renamed to The Clock after the famous orange clock that once hung outside. On a cold night in February of 1909, Colonel Randolph Pritchard, a frequent guest of the establishment and a known womanizer, was lured out into the street and stabbed by a woman. The Colonel stumbled back inside the building and died at 10:05 pm. The clock is said to have stopped at the moment he died, and visitors have seen it randomly stopped at this exact time for years. Both the Colonel and the woman said to have killed him have been spotted in the restaurant. 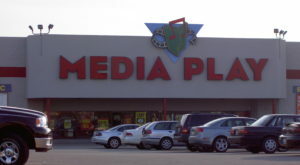 The Elevator is located at 161 N High St., Columbus, OH 43215. Built in the 1830s, this beautiful historic building has always functioned as a tavern. In the past, it also housed an inn and a bordello. In 1859, the building was the scene of a murder when a prostitute named Francis Miller killed a man in self-defense. She served eleven years in prison for the crime. Tavern employees have seen so many strange activities over the years that they actually keep a log of it! 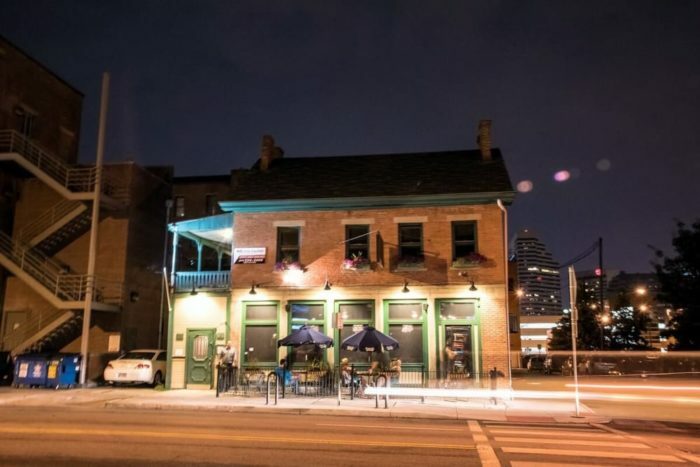 The Blind Lady Tavern is located at 22 E Mound St., Columbus, OH 43215. 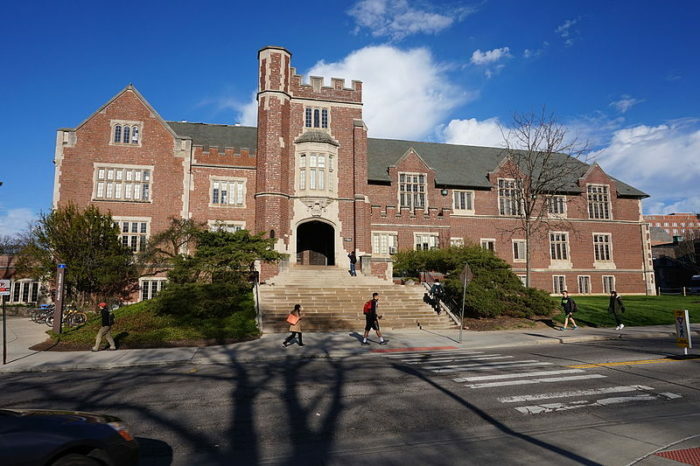 Pomerene Hall and the Mirror Lake are said to be haunted by the "Pink Lady." Legends tell of an economics professor named Dr. Clark who lost all of his money in a poor mining investment in Alaska. He was so distraught that he killed himself on the hill where Pomerene Hall know stands. His wife swore that she would never leave him. It is speculated that she is the woman in pink that has been seen wandering around the lake and the building. Pomerene Hall is located at 1760 Neil Ave., Columbus, OH 43210. 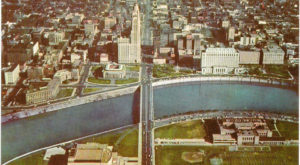 Did you know that Columbus has so many freaky stories and ghosts from the past? Have you visited any of these spooky spots, and did you meet the spirits said to haunt them? Share your favorite haunted legends (and any ghostly photos you have) in the comments below!